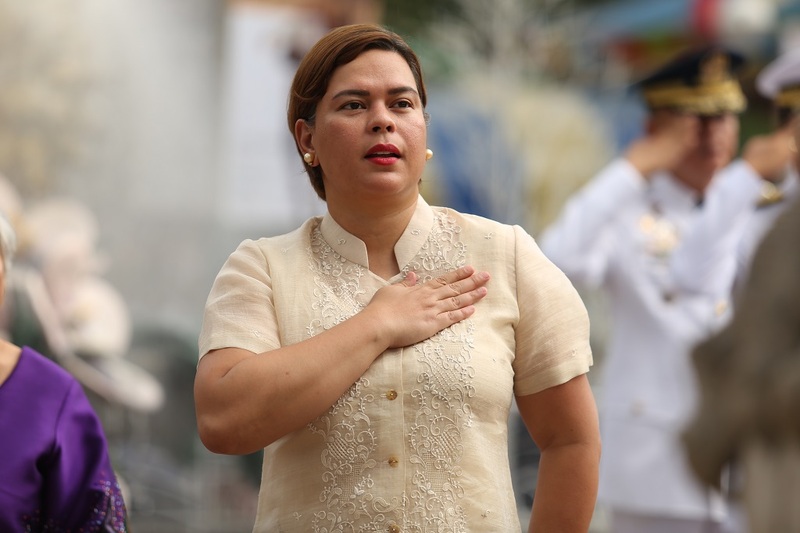 CATARMAN, SAMAR— Presidential daughter and Davao City Mayor Sara Duterte on March 18, stated that the Hukpong ng Pagbabago or HNP (which endorsed 13 candidates for senator in the upcoming mid-term elections) would not reject the candidacy of those listed in the narco list even as she assured nobody among their allies belong to the narco list. Interviewed at the sidelines of the HNP campaign caravan, Duterte candidly told reporters they would not avoid candidates appearing in the narco list released by Philippine President Rodrigo Duterte. 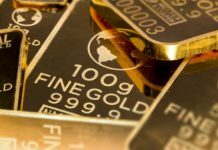 The list comprised of names of politicians, including those running in the coming elections, who were implicated in the illicit drug operations. But the Davao Mayor said nobody among those being supported by the HNP regional political party appeared in the list. “Let us leave the decision to a voter,” further stated the Mayor perceived by political observers as the force to reckon with in the next presidential elections. 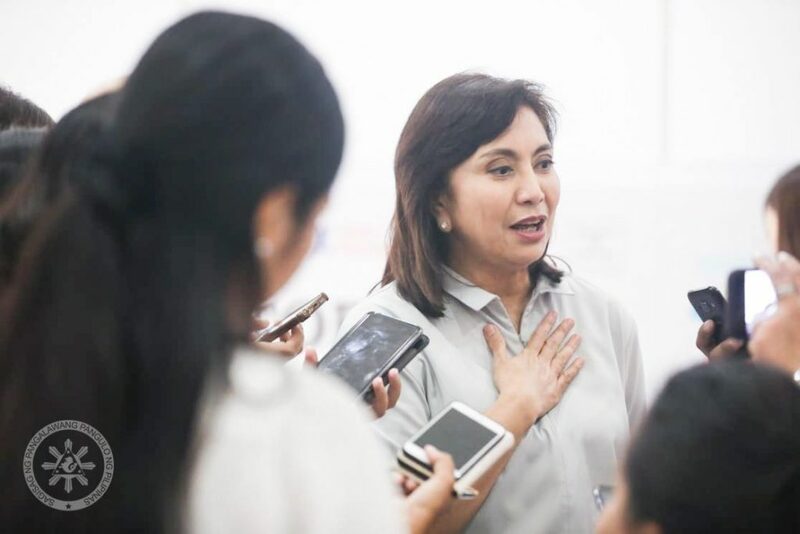 The Davao Mayor had earlier engaged Vice-president Leni Robredo in a “word war” over the issue of honesty as a qualification for those seeking public office. 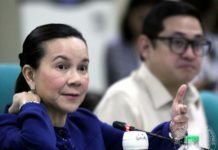 While Robredo maintained that honesty should be made a basis in the choice of a candidate to vote, Duterte said that if that’s the case, then the Vice-president should abandon her dream of the presidency because her assumption of office was marred with cheating and questions since Day 1. Duterte also divulged that so far, among the HNP-backed senatorial candidates whom she talked to, they have no reservation about her stance in dealing with politicians in the narco list. “Well, we see that this will also be the decision of voters. In fact, we have an excess in the number of (candidates) when there should only be 12,” said Duterte. “I believe in the capacity and I believe in the personal decisions of each individual voter to choose whom they wanted to vote. That is the essence of democracy: to allow them to select whom they wanted to support,” added the Davao Mayor. Meanwhile, Pwersa ng Masang Pilipino (PMP) senatorial candidate and former Senate President Juan Ponce Enrile backed up President Rodrigo Duterte’s move to release the names of politicians allegedly involved in the illegal drugs. 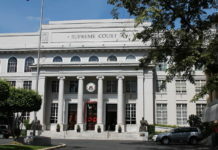 During his campaign sortie in Bacolod, Enrile told the media that politicians should not worry about the list and allow the law to take its course. “If you have not done anything wrong, let the process of the law go through. After all, the pronouncement of the President is not a conviction. It is simply a duty on his part, in my view, to inform the public that these people are suspects, and they are running for high public offices,” the former Senate President said in a press conference. “We have the law criminalizing drugs. It is the duty of the President to enforce that law. He’s not convicting them but he is enforcing the law. Let them get a lawyer to defend themselves,” he said. After all, Enrile pointed out, it is the “oath of the President to support and defend the Constitution and execute the laws of the land”. “If there’s a law that punishes a behavior, there is no exception,” he said. Amid criticism by human rights groups on the President’s war on drugs, Enrile highlighted that with illegal drug operations punishable by Constitution, the people must simply accept the rule of law. “That is the problem with us. Either we believe in the system or not. If we believe in democracy and the system that is in place in our Constitution, we have to accept the process,” he said.